Finding new sales opportunities is a huge objective for every Electronic Health Record (EHR) software firm. Nevertheless, traditional sales methods like buying lists, cold-calling, and generic sales pitches are not as effective as they used to be. These days, with the surge of mobile technology and internet accessibility, potential customers hold the key to the sales process. People want to do research by themselves, which usually starts with Google search. According to Roper Public Affairs, 80% of B2B decision-makers prefer to get details from posts over advertisements. 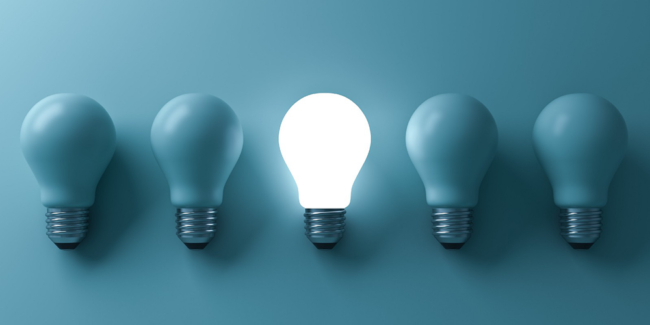 Luckily, there is a new customer acquisition technique called Inbound Sales that includes bringing in potential customers using personalized content to develop new sales opportunities. People are constantly seeking info that will help solve their troubles or address their concerns using online research. Knowing this, you should start a blog to share practical content with your target market. According to a Hubspot research study, B2B companies that post blogs more than 11 times every month had three times more organic web traffic compared to those blogging just once a month. To enhance your search engine position, use relevant key phrases in the URL, header, content, and alt photo messages. To get to a bigger target market, advertise your blogs on various social media networks. 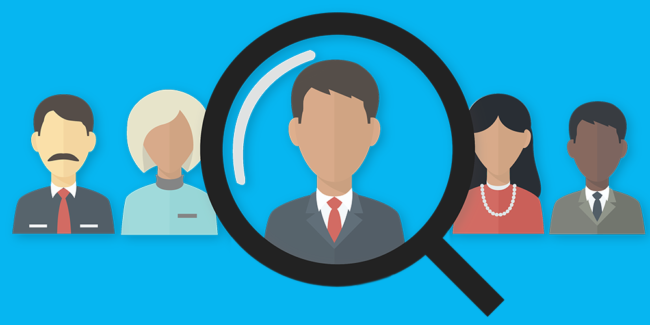 Make sure to target people who match your buyer personas. When your posts are shared on social media, they will get to a lot more people and develop more sales possibilities. Many people want to know “what’s in it for me” when they come to your landing page. Your offer needs to be engaging enough to encourage these new site visitors to give their contact information. It’s also a good idea to have an offer for every phase of the Buyer’s Journey. Someone in the “Awareness phase” might want to see an ebook or report that shows information on the general topic. In the “Consideration phase,” whitepapers, webinars, and case studies are ideal to help your leads identify a service for their issues. Free trials, demos, and rate charts are great for the “Decision phase,” when your leads want to make an informed buying choice. A call-to-action (CTA) is a message to motivate action with a clickable button, picture, or link that is created to get site visitors to take another step. To produce new sales for your Electronic Health Record software company, you should boost the quality of your CTAs. Make sure each one is “above the fold,” to ensure that site visitors see it without needing to scroll. Be clear of what your CTA is offering. If the offer is a free ebook, say “Download our free ebook on Electronic Health Record software 2019 Forecasts,” instead of simply “Download now.” The color of your CTA should contrast with the site’s color to make it draw focus. Any time you create a new blog post, include premium content and a call-to-action at the end. Insightful content like webinars, overviews, reports, and ebooks are effective. The landing page is the page your lead lands on when they click the call-to-action. To make sure leads know they are on the right page and avoid confusion, you should make the heading of the landing page refer to the CTA. Keep the content on the landing page concise. Forms with just name and email address boxes are enough. 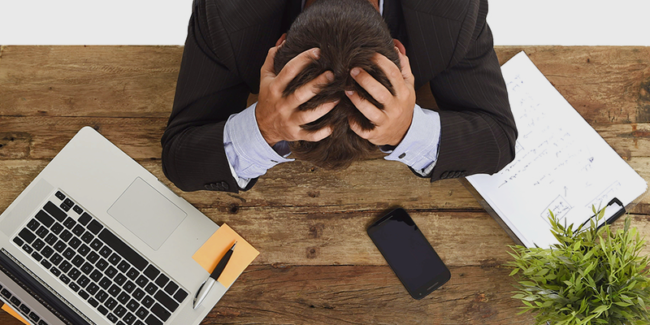 Requesting too much information can stop or distract your potential customers. Quickly show the advantages of the offer with bullet points. You can also present a photo on the landing page. For instance, if the offer is an ebook, show a screenshot of its cover page. Remove navigation tabs from the landing page so visitors focus on the offer. This page shows up after your potential customers give their information on the landing page. Beyond just saying “Thank you,” this page could be valuable in other ways. Share links to other content on your site to keep new clients involved. Link to your social media accounts and encourage your new clients to follow you. Getting email addresses is not enough. You should nurture your leads consistently until they convert to a customer. 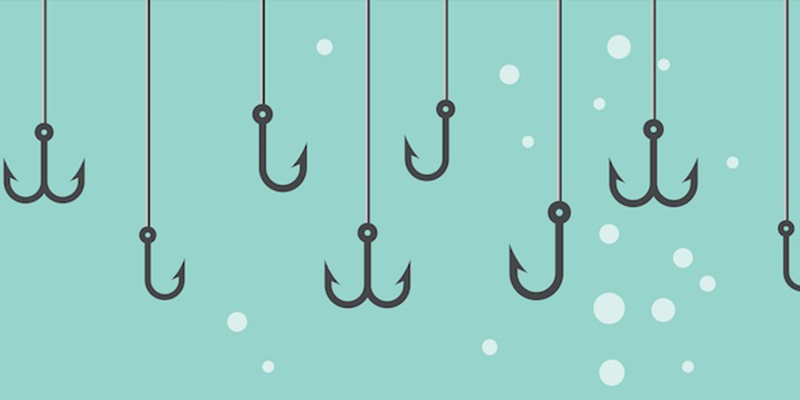 There are many email automation tools that could make it easy to complete a lead nurturing project. Send your customers helpful info at least once a week to keep them engaged. Don’t forget to link to relevant articles on your Electronic Health Record software website. Keep these emails as brief as possible. Use short paragraphs and bullet points to make them easy to read. Use eye-catching subjects to urge your readers to open the email and read the content. It should clearly tell what the client will get by reading the message. Stay away from boring or common subjects like “Newsletter #14” and try to customize whenever possible. 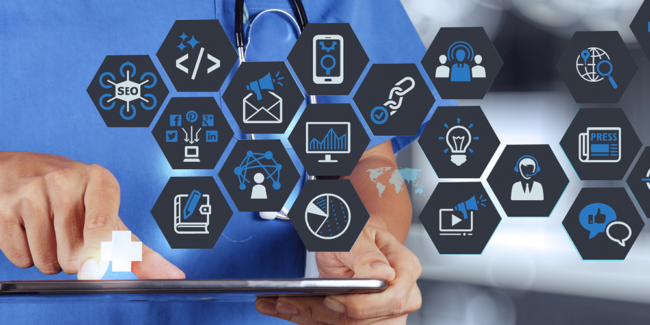 Just as Electronic Health Record (EHR) software has evolved over the years, sales strategies need to evolve to keep up with the times. 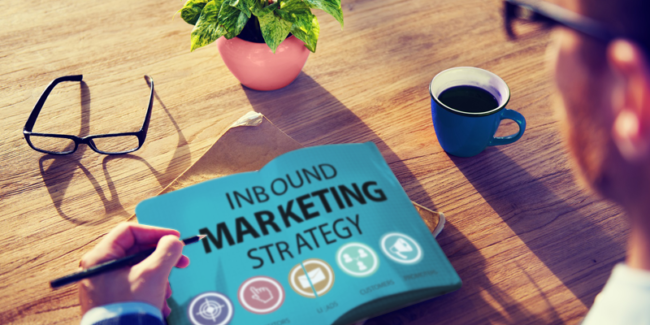 Many people will avoid traditional sales, but Inbound sales strategies will help your business not only bring in new site visitors, but will also develop new opportunities for sales. We’ve helped many managers, founders, and CEOs include Inbound into their marketing and sales process. Don’t hesitate to schedule your free strategy session to help examine your methods and find new ways to get more sales for your Electronic Health Record (EHR) software firm!